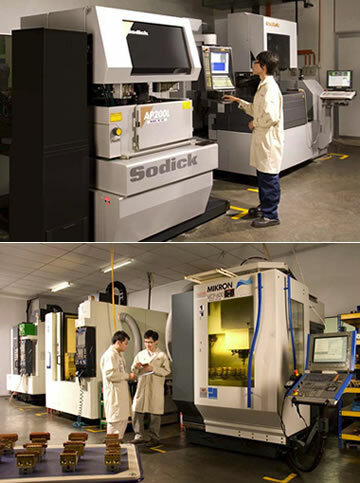 We are high precision manufacturer, specialized in fabrication of high precision parts, tools, dies, jigs and fixtures for various industries such as semiconductor, electrical & electronics, computers, telecommunication and automotive within the manufacturing sector. We own a comprehensive and technological advance range of CNC machinery such as SODICK EDM AP1L and SODICK Wire Cut AP200L. 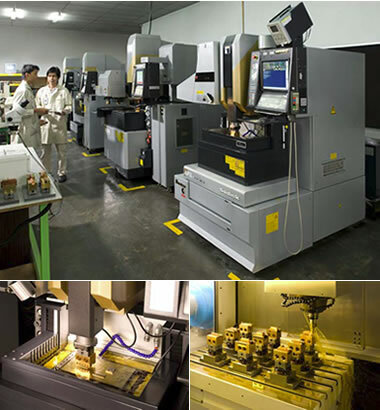 These machines have a precision tolerance limit of up to ±0.001mm.